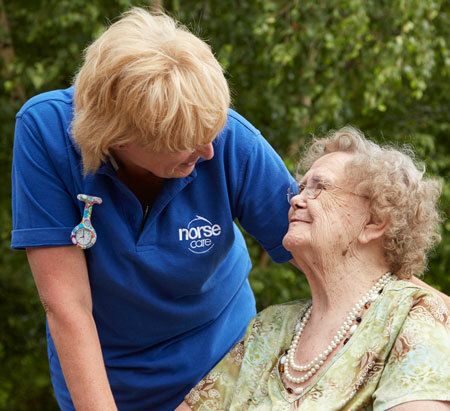 If you have any questions for the NorseCare recruitment team or would like some more information please use the contact form below. We aim to respond to all queries within 2 working days. NorseCare has a commitment to finding suitable candidates via direct resourcing methods. If we choose to engage with an agency, this arrangement will be in line with our PSL. We only pay agency fees where we have a signed agreement in place and the agency has been instructed by us. Can I do qualifications with NorseCare? Yes, NorseCare are committed to supporting all staff build the career they want within our organisation. Our Learning & Development Team have a number of ways in which we can help you progress, please click here for more information.